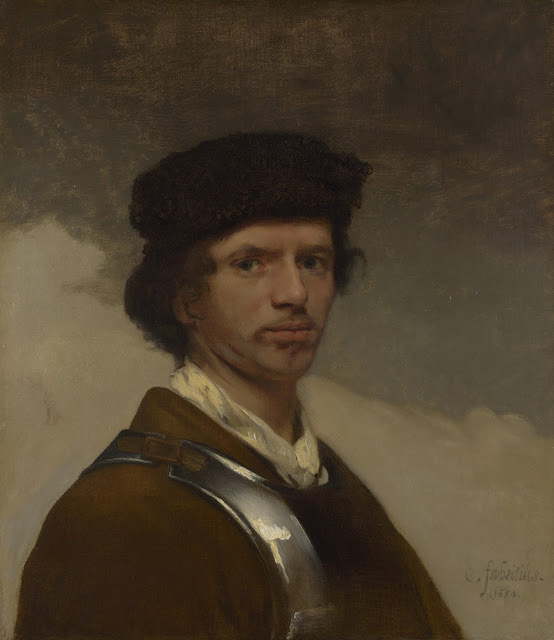 Infinite Art Tournament: The Semi-Finals: Fabritius v. Gentileschi! 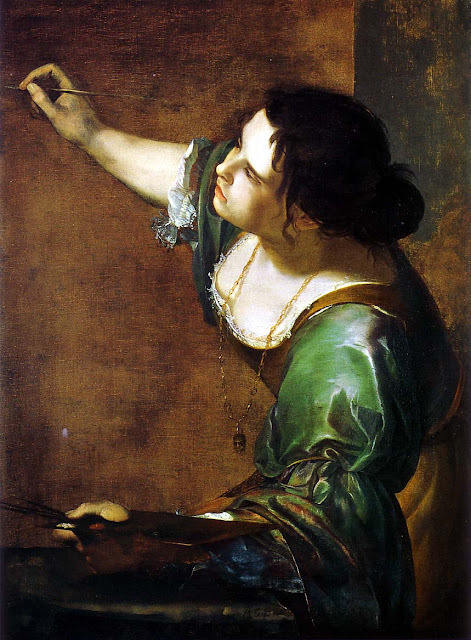 The Semi-Finals: Fabritius v. Gentileschi! "Semifinals" designates the Fourth to Seventh Rounds of the Infinite Art Tournament. This is a Left Bracket Fourth Round Match between Carel Fabritius (5-1, 47-20, .701) and Artemisia Gentileschi (3-1, 38-16, .704). Leaving the Tournament at the hands of Fabritius is Richard Estes (4-2, 37-30, .552). 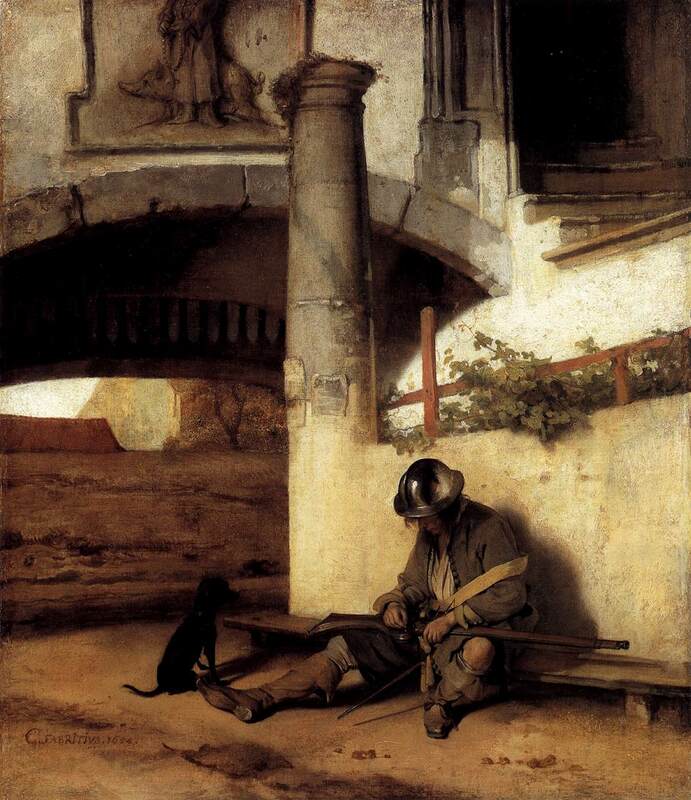 Skunked Henri Fantin-Latour in the Tournament's second-ever shutout in Round 1. Lost to Lyonel Feininger by a two-vote swing in Round 2. YOUR VOTE COUNTS! Made it past Jean Fouquet in the Left Bracket Second Round by a safe margin. Upset Jan Van Eyck in the Left Bracket Third Round. Held off photorealist Richard Estes by a two-vote swing in Left Bracket Third Round Elimination. YOUR VOTE COUNTS!!! Slew Gentile da Fabriano in his tent in Round 1. Dispatched Théodore Géricault in Round 2. Outpolled Jacques-Louis David in Round 3. Lost to Caspar David Friedrich in Round 4. Both very good! 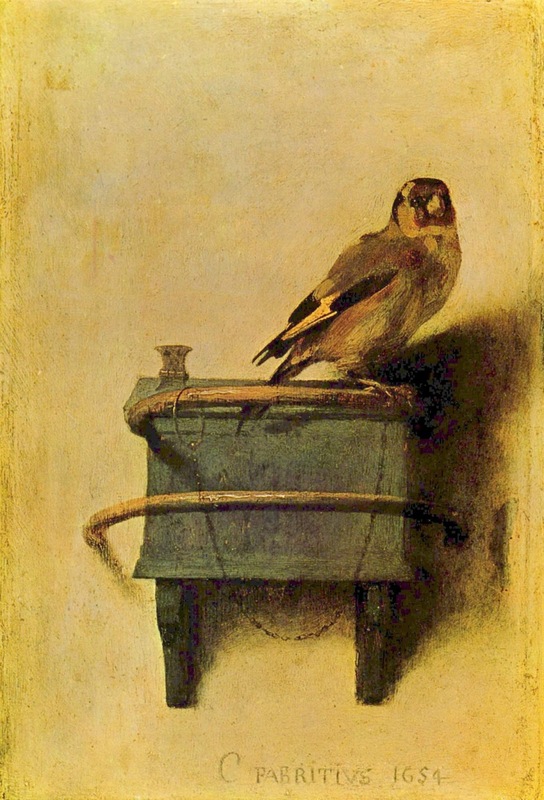 I'll vote Fabritius. 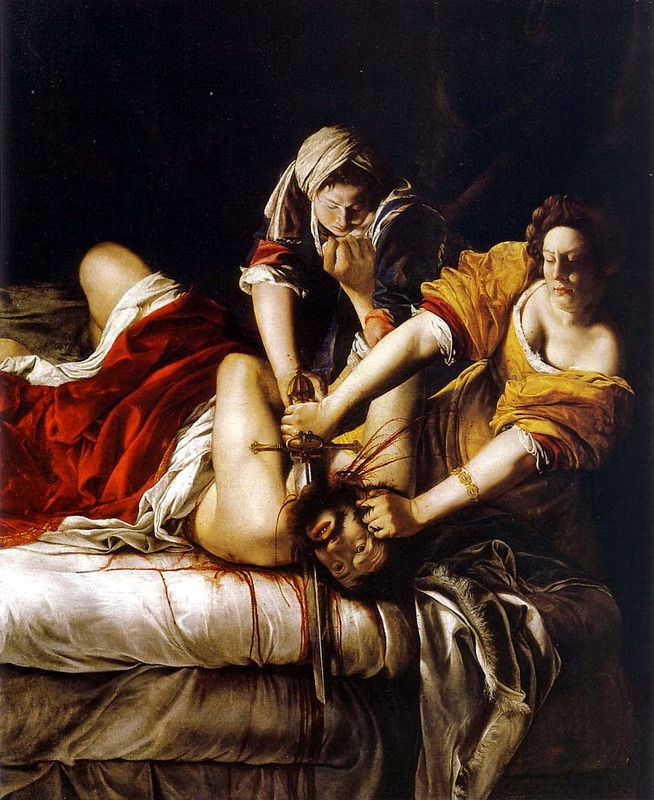 Oh Gentileschi for sure. 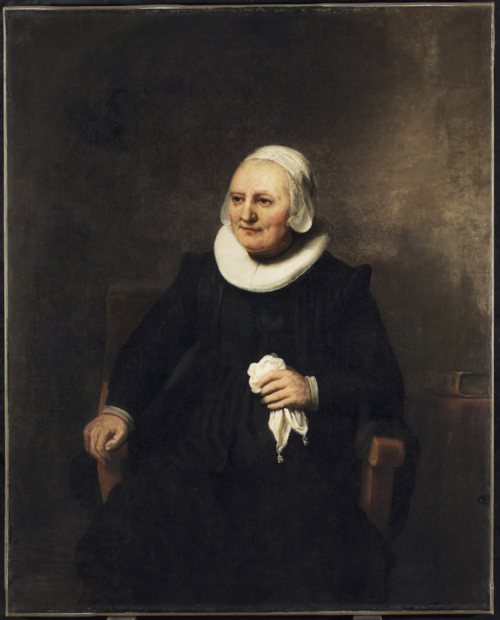 Because I like her paintings a lot. Oh this is tough. .... Gentileschi. WHAT A THRILLER!!! 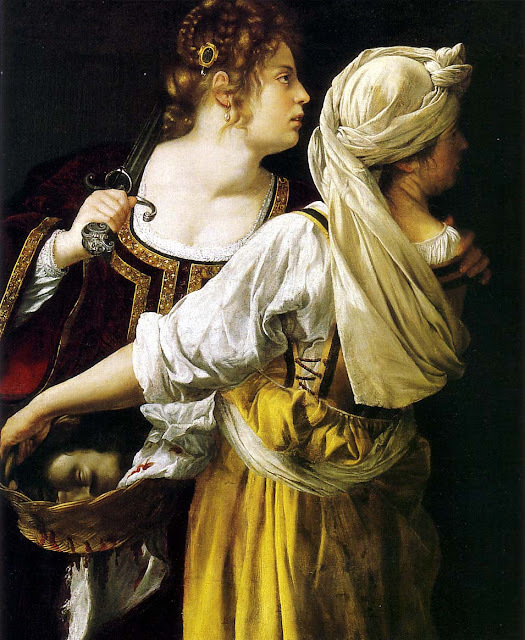 Gentileschi comes back with the last four votes to nip by Fabritius by a single vote! YOUR VOTE COUNTS!!! Element of the Month: Zinc! The New Monday Quiz Celebrates... the 27th!!! Saint of the Month: Saint Blanchard! The Semi-Finals: Gabo v. Feininger!